Keeping your process vessels and tanks clean is critical to operating at maximum efficiency. Our tank cleaning services team will inspect and clean vessels and repair them along with related equipment. 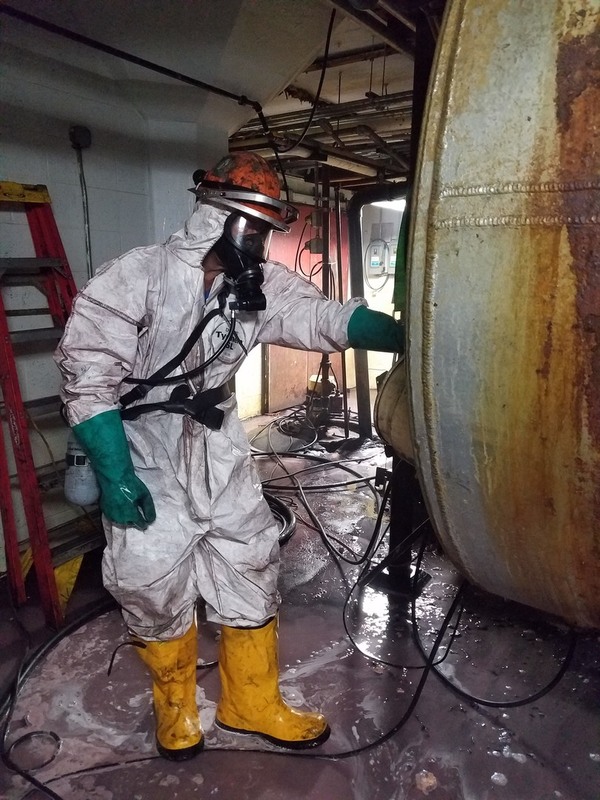 Even when you need to decommission or renovate a tank, you can count on Power Clean Industrial to do the job right. Powerclean staff is expert at working with chemicals, acids and other types of hazardous materials in all types of vessels. 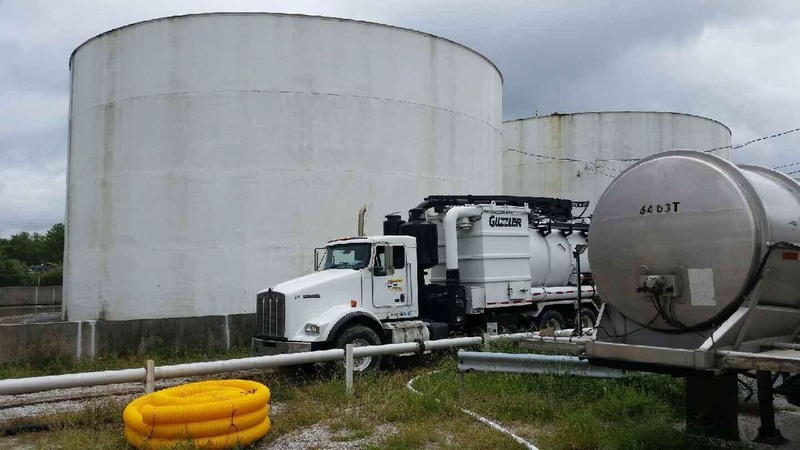 Along with tank cleaning services you may need dewatering, sludge processing, oil recovery, temporary storage, transportation, and disposal of residuals. You can trust Powerclean Industrial Services to handle any job, regardless of its scope. For the best in tank cleaning services and all industrial cleaning contractor and environmental services, call Powerclean Industrial Services. Powerclean meets all OSHA and environmental regulations for its industrial cleaning contractor services. Our mission is excellence in training, safety, response time and the environment, bringing an exceptional value to every customer.